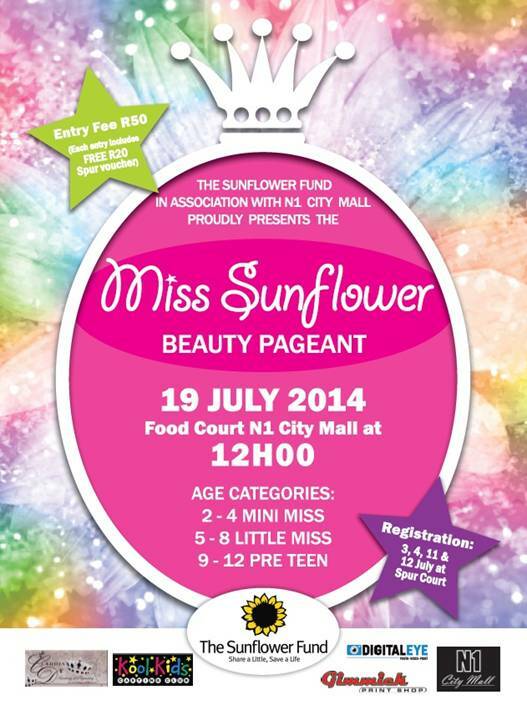 For those that haven’t heard yet, Kool Kids Casting Club has been chosen to participate in conjunction with the Sunflower Fund, Fund Raising event on Saturday 19 July 2014 at N1 City – Miss Sunflower Beauty Pageant – Girls 2 – 12 Yrs. The Sunflower Fund is a registered non-profit company (NPC) founded in 1999.Tina Botha was motivated by the fact there were only 600 odd donors on the South African Bone Marrow Registry when her son desperately needed to find a match in order to save his life. Today there are about 64 500 donors on The South African Bone Marrow Registry. 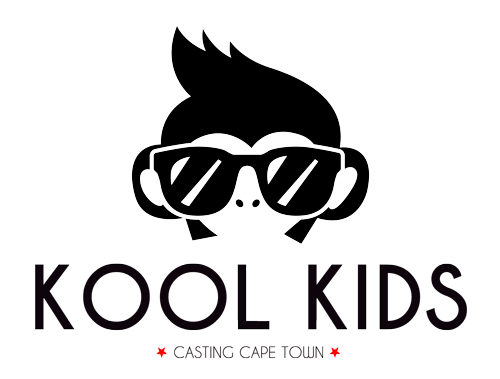 The chances of finding your match are 1 in 100 000 within your own ethnic group. The more donors on the registry the more chances one has of finding their match. We would like to invite as many girls 2 – 12 years of age to take part and would really appreciate if you can help us spread the word to your friends, family, colleagues, communities etc of this wonderful and exciting event coming up in Cape Town. Remember that all the money raised goes directly to the fund to pay for another donor to go onto the registry to save a life. (If you are interested in finding out about becoming a donor please contact the Sunflower Fund directly). Proud Mom whose daughter was on her first shoot.